Imagine being able to enjoy your favourite juice smoothie… but with a shot of vodka! Mmhm. You know you’ve thought about it. Down at Supernatural – a pop-up boozy juice bar in Spitalfields, they’re offering the chance to shake up your health routine, with a shot of your favourite spirit. By day they serve raw juices, run yoga classes and do loads of Shoreditch style good stuff, but by night those healthy beverages get a boozy hit as it turns into a cocktail bar. Headed up by Terence Robson, who has previously created menus at Trailer Happiness, Rooftop Film Club and Graphic and Supernatural Founder Dan Thomson it’s the ultimate gin & juice concept where both components will get equal attention. 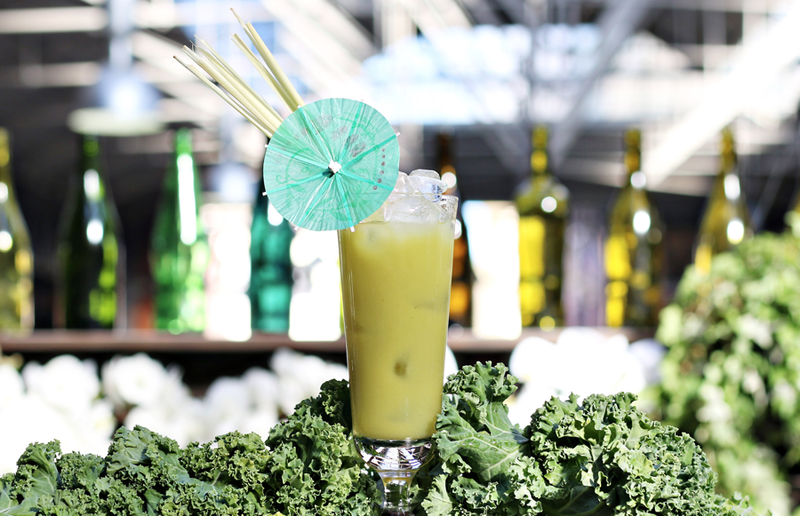 For those of you into clean eating, you might want to try their Thai punch cocktail with matcha tea and coconut rum infused with chilli, ginger, lemongrass, kaffir lime and pineapple. Or how about the Pina Kale-ada with rum, coconut milk and kale, or the Quin Collins with avocado, gin, soda and, er, quinoa. According to their site, meticulous care and attention will be taken with all ingredients to make that hangover a little bit better. From the cold-press juice mixers, kale bitters, raw coconut and nut milks and fresh edible garnishes the drinks will be full of nutrience. The new pop up is there until Christmas, so it’s a perfect spot for some after work drinks – or to take someone special. 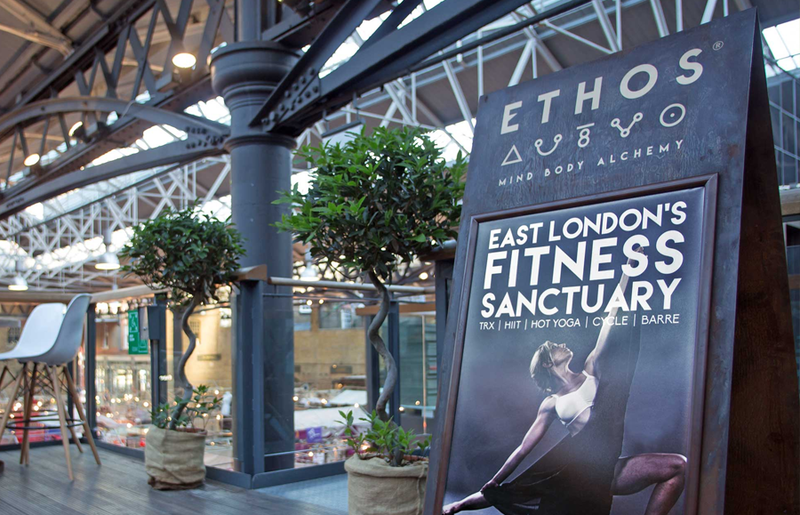 And based in the iconic Old Spitalfields Market located on the Terrace outside ETHOS studio, it’s a great spot to watch the world go by. Check out Supernatural at Ethos, 1st Floor, Old Spitalfields Market, E1. Open until the end of December.